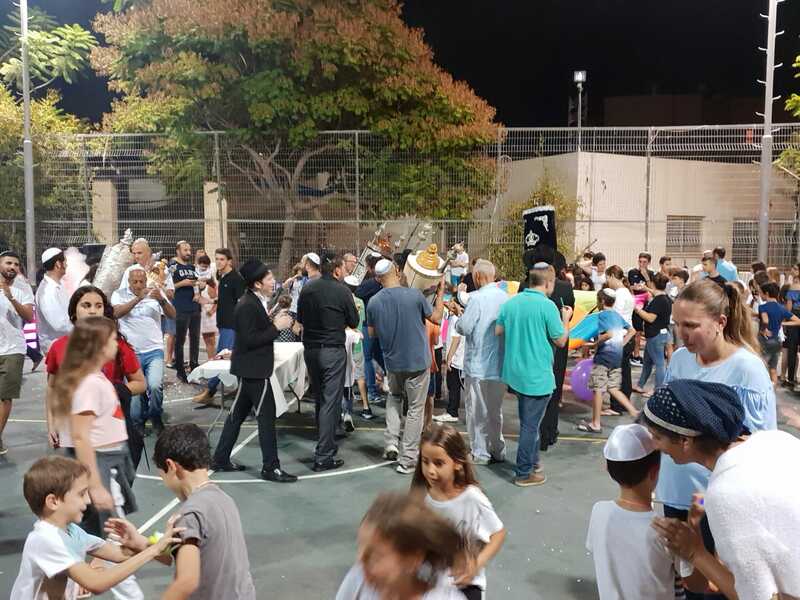 Highlights of Succos with Ayelet HaShachar included bringing beautiful Simchat Bet HaShoeva celebrations to Succos around the country. In Lavon, a small secular yishuv in the Galilee, there was a first ever Simchas Beit HaShoeva, in specially built Sukkah of one of the non-observant homes, along with a specially purchased barbeque providing delicious food as we sang, laughed, talked and shared some Divrei Torah. Neighbors came to join in the wonderful and unique evening, and dreamed of growing our community in the months ahead. In Kfar Yehezkel, moshav in the Jezreel valley, a Simchas Beis HaShoeva was built around a Hachnosas Sefer Torah that will help this fledgling community take root and thrive. Kibbutz Geva was host to a special celebration attracting many newcomers. Kibbutz Matzuba had a special children’s gathering which brought much joy to those who came. And the list goes on to tens of other places too numerous to mention here. 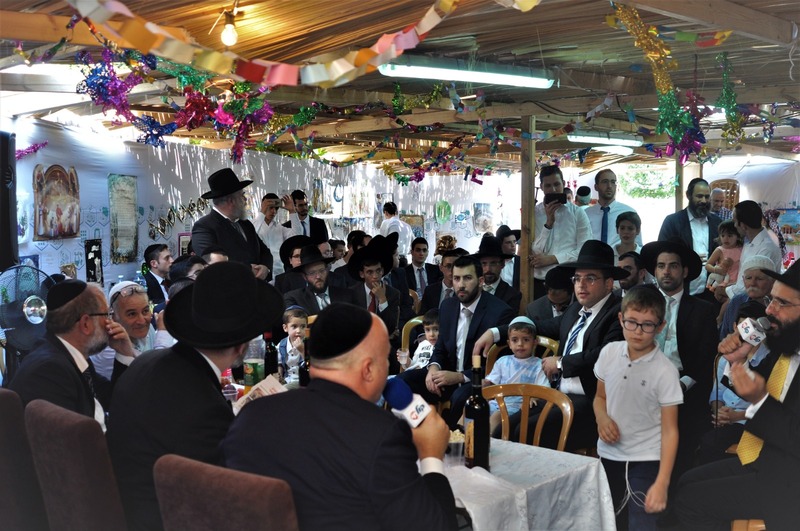 In tribute to the amazing work that Ayelet HaShachar is doing, Chief Rabbi Dovid Lau invited dozens of Ayelet HaShachar activists together with kibbutzniks, moshavniks, and others to his sukkah for a wonderful Simchas Bais Hashoeva in Modi’in that received national attention. Perhaps most special of all was the gathering in Moshav Gidona, a stone’s throw from famous anti-religious kibbutz Ein Charod (here Ayelet HaShachar has also successfully set up a Bet Knesset). They had a stunning Succos gathering, a massive siyum where everyone present completed some significant learning project, each according to their level. 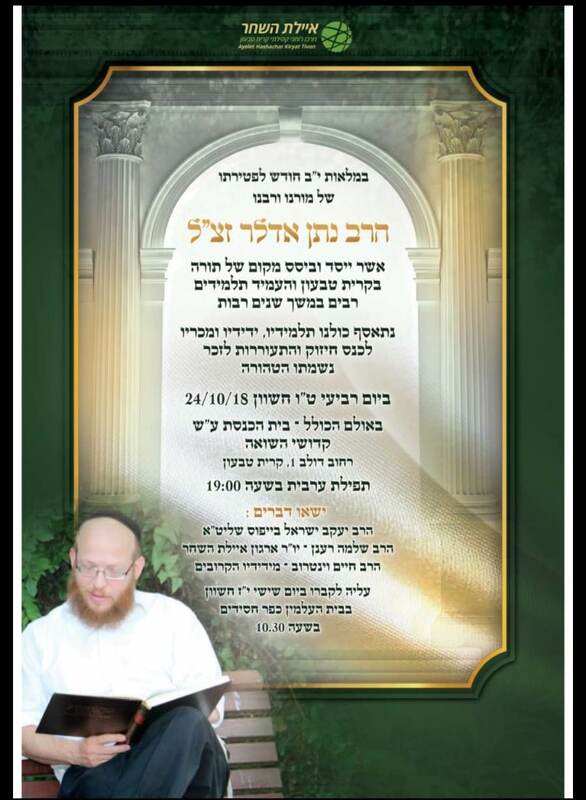 For some it was a siyum on Messechtot Tannis and Bava Basra which had been learned together, for some finishing Kitzur Shulchan Aruch, a Perek of Mishna, a whole sidra with Rashi, or even just one Mishna – the first one ever learned by this precious neshoma – the joy and pride of accomplishment was palpable, exciting and so heartwarming. 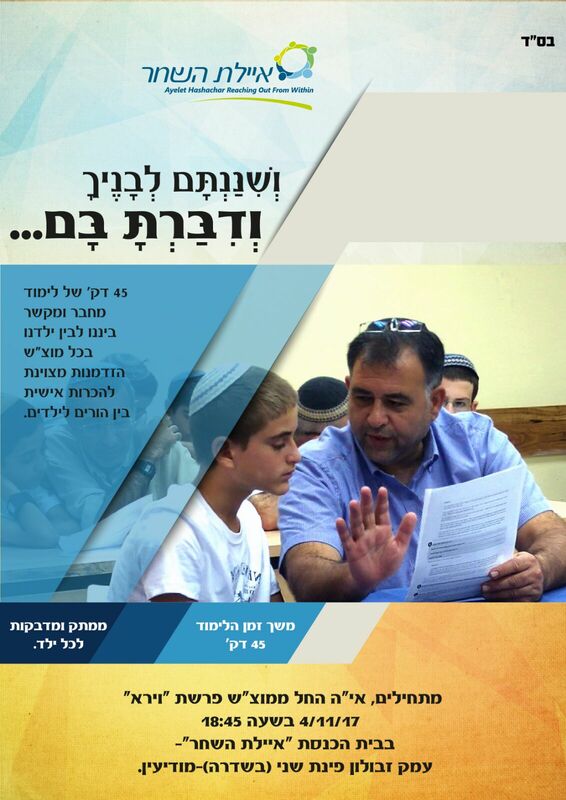 Similar events as well were held in Modi’in and in Ramat Tzvi with fabulous results. But that was all just a lead up to the grand finale. It has been our experience that while in America conventional wisdom about “Two times a year Jews” refers to Jews who come only on Rosh Hashana and Yom Kippur, here in Israel it means Jews who come only at the Pesach Seder and on Simchas Torah. Ayelet HaShachar did their best to ensure that any community in Israel that had a few Jews interested would receive reinforcements. Sending out hundreds of bachurim all over the country to spend Simchas Torah in these communities, bringing simcha, dancing, candy, flags, joy and yiddishe nachas to all of these communities brought out a tremendous outpouring of Love in this great crescendo of love of Torah to so many places that had never experienced it. This extended to Hakafot Shniyot on Motzaei Simchas Torah that brought out crowds in Nofit, Modi’in, Tzur Hadassah, and Sde Avraham. 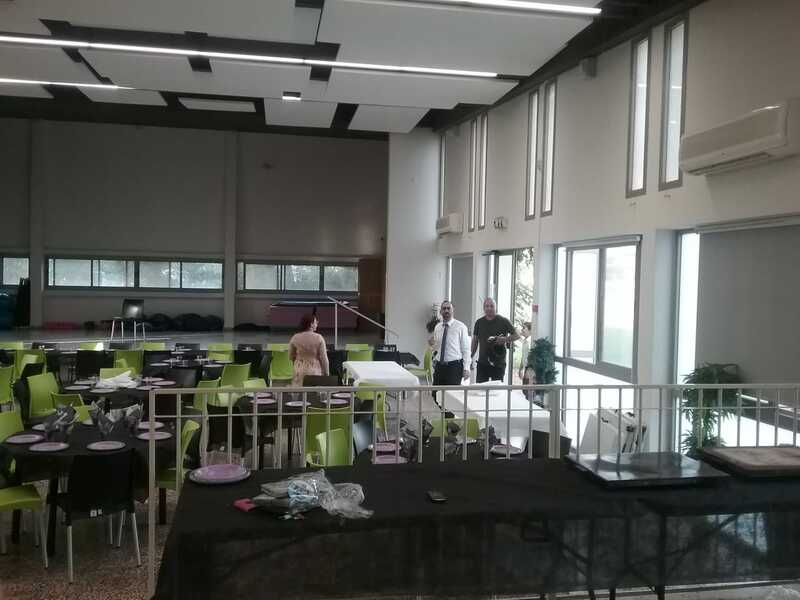 Acharei HaChagim – Time to get down to business! Since the period of “Acharei HaChagim” (after the Holidays) has begun, Ayelet HaShachar continues building on the wonderful groundwork laid during Tishrei. In Ben Ami, a beautiful seaside secular community near Nahariya, our activists Yisrael and Tami Golombeck hosted 150 people for a beautiful and inspiring Shabbaton – in a place where no one would ever dream that was possible – while hosting the very popular (former Ayelet HaShacahar activist) Rav Yitzchok Panger. This delightful Shabbat was very inspiring, and we hope that it will be the springboard for many to take more of Shabbat into their homes and lives. Ayelet HaShachar inspires the Israeli Sandy Koufax! 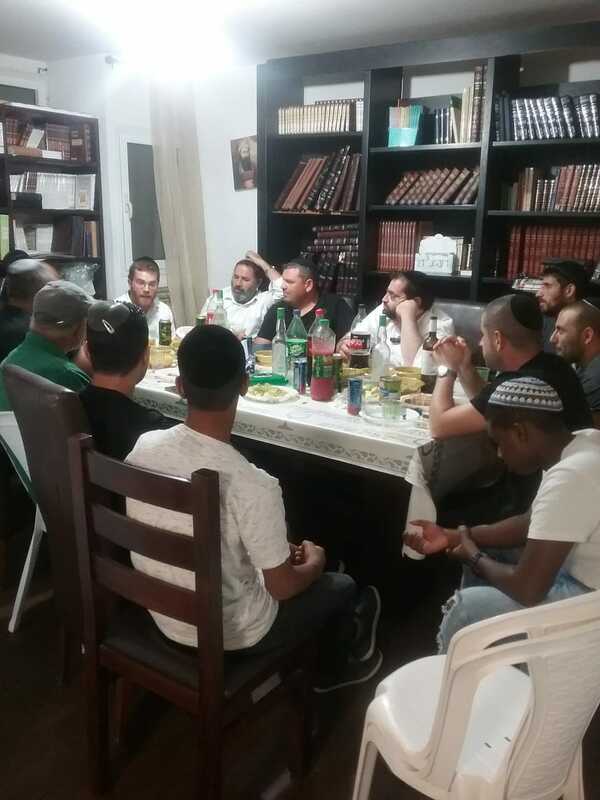 In Moshav Hayogev, near Afula and Megiddo, the “Kollel on Wheels”has established a new weekly shiur to the delight of locals hungry for the sweetness of Torah. One Ayelet HaShachar participant there was in the news this week – as an Olympic hopeful, he withdrew from an important international equestrian competition in the best tradition of Sandy Koufax, because they would not move it from Yom Kippur. (See story at https://tinyurl.com/AH-in-Hayogev ). We wish them great success in establishing this learning, and hope that it will grow into a much larger presence in inspiring the entire area. Winter is on its way, but we have no plans to slow down. With your support, we will bring more Torah and friendship to communities in the special Ayelet HaShachar way for many years to come. 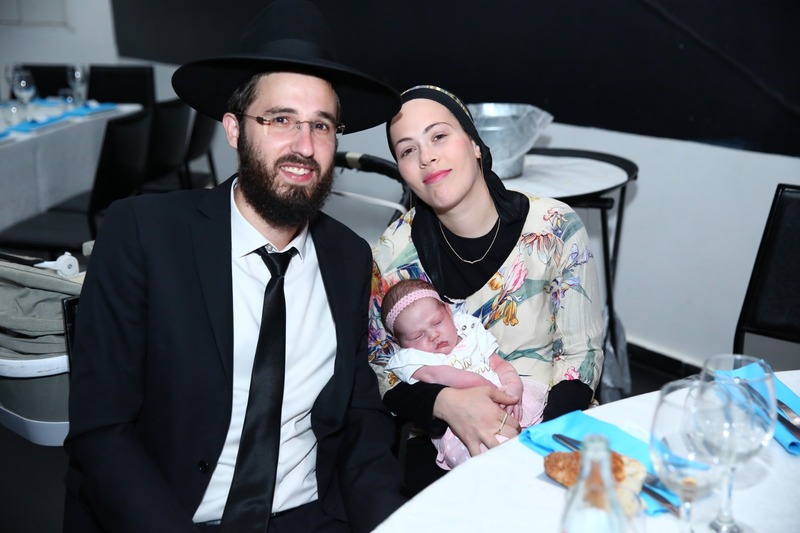 We wish a hearty Mazal Tov to our wonderful coordinator of activities in the Northern region, Menachem Ostreicher and his wonderful wife Chaya, on the birth of their son Shmuel. Finally, we extend a welcome to our new chaverim Dovid and Nechama Kfir, who are moving to Tzufim, a yishuv in the western Shomron near Qualqilya. We wish them much Hatzlacha in spreading the light of Torah in Eretz Yisrael.